The Labor Day holiday weekend is less than two weeks away and to some that would be a signal to the end of summer. Depending on which part of the country you live in, the warm temperatures should still be around. Those of you that are planning a celebration with a barbecue, party, or family get together, we have some free mp3 downloads for our premium members to keep the guests entertained. 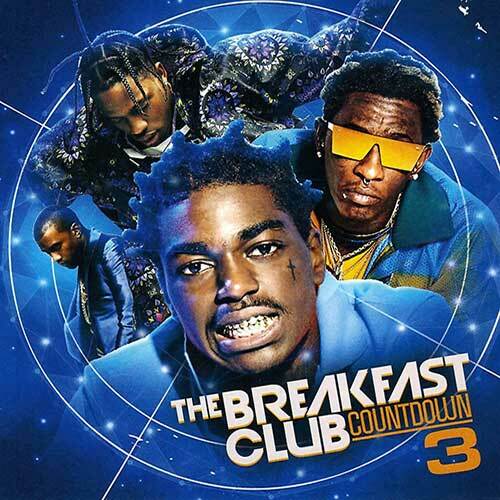 First, on the list of reviews for this blog post is the 3rd edition of the “The Breakfast Club Countdown” presented by The Empire. 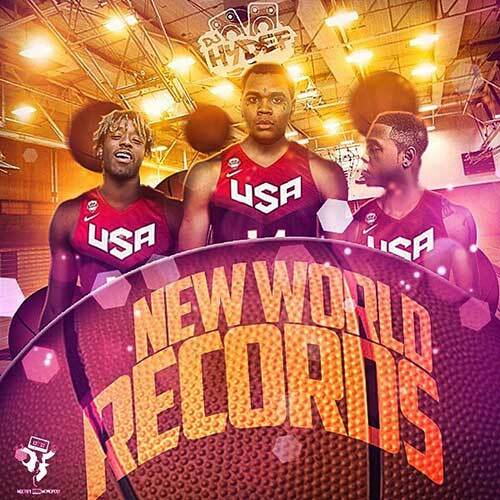 These guys have some of the nicer artwork when they drop their mixtapes. Music artists making the cut for this installment include Lil Wayne, 2 Chainz, Young Thug, Travi$ Scott, Desiigner, Anderson Paak, Maino, T.I., Nas, DJ Khaled, Quavo, Pusha T, Yo Gotti, Joey Bada$$, Lil Uzi Vert, ScHoolboy Q, Kanye West, and others on this playlist. Next, all the way across the pond in the United Kingdom is DJ Triple Exe with volume 114 of “The Passion Of R&B” Collection. The cover tagline “All Natural Movement” seems to be a tribute to when women had natural hair. We see no problem with females wearing wigs, extensions, weaves, etc. and that opinion is coming from the guys. Many of this DJ’s recent r&b and hip hop mixtapes showcase artwork with a throwback to the 90’s era. 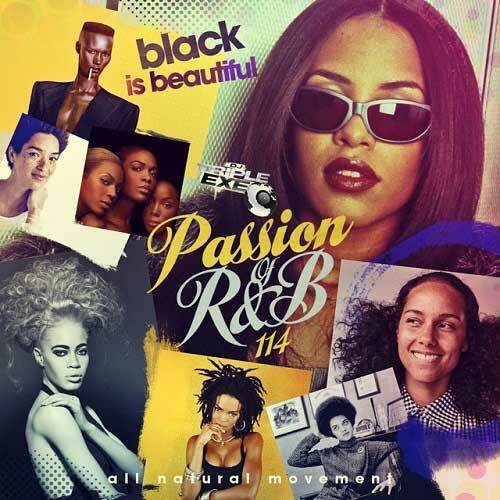 Check out records on the “Black Is Beautiful” edition from Kent Jones, Pitbull, Jermaine Dupri, The Dream, Pilot Jones, Trina, PARTYNEXTDOOR, Chris Brown, Dreezy, Wale, Nicole Wray, Goldlink, Shakka, Zayn, J Shin, Latocha Scott, Danya Back, Tinahe, and other industry recording musicians. Finally, DJ HyDef is new on the site, so you will find a few of his recent mixtapes he released, with the most recent being “New World Records”. Kevin Gates is at the center of the cover artwork with Lil Uzi Vert on the left and we are not exactly sure who the person is on the right, possibly Johnny Cinco? This release plays you 20 new songs by Dave East, Kur, Villz, Pusha T, Troy Ave, Freeway, Biz, Wale, Curren$y, Wiz Khalifa, KhrXs, Dice Soho, Cool Amerika, King Marz, IamSu, Lil Gabe, and others. The month of August 2K16 is almost over. Hopefully everyone found some way to enjoy the summer break. Football season has begun and for some that means the homecoming dance is right around the corner. It’s the day after the United States of America celebrates the national holiday of Veteran’s Day and the 2nd week of November for this blog post review of the hottest free music downloads currently out. We hope all active and inactive military service personnel had a chance to enjoy time with friends and family whether it was overseas or back at home. Thanksgiving is upon us as it is officially 2 weeks away from today’s date. Next month is more holiday family fun and is also the end of the 2015 fiscal year, so get ready to make those resolutions for the new year to come. Big Mike is back with another installment in the “Something For The Radio” franchise. These mixtapes play you the hottest new songs currently in heavy rotation. This is the “November 2K15 Edition” in the popular collection. On this product, we have free mp3 downloads by popular artists such as Big $ean, Rae Sremmurd, J. Cole, Ty Dolla $ign, Ace Hood, Travi$ Scott, YG, Post Malone, Tory Lanez, Alessia Cara, Fetty Wap, 2 Chainz, Rick Ross, and much more. This is one release that you will want to always keep in your archive, since the playlist always has the most popular jams on it. 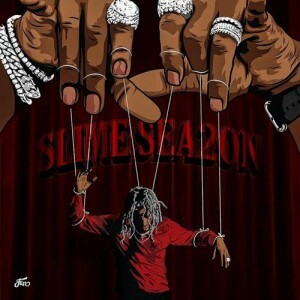 On November 2, 2015, Young Thug gave the streets volume 2 in the official series labeled “Slime Season”. This is a 22 song effort by the Atlanta, Georgia native whose real name is Jeffrey Lamar Williams. 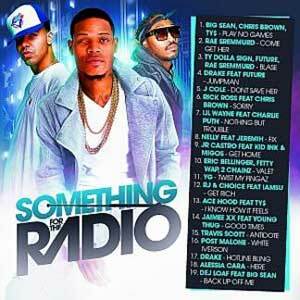 Look for guest appearances on this free music download by Rich Homie Quan, Shad Da God, Birdman, Yak Gotti, and Trouble. 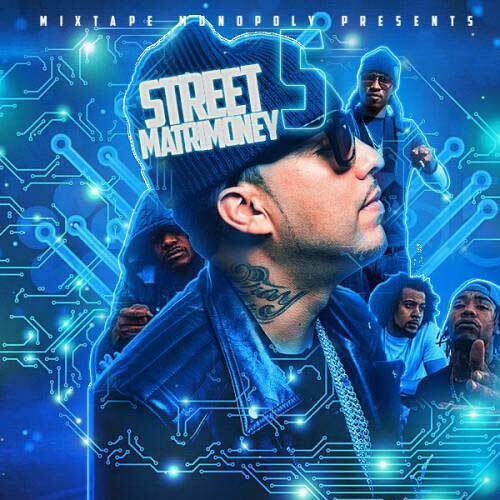 Production by London On Da Track, C-4, Supah Mario, Metro Boomin, Wheezy, Ricky Racks, Isaac Flame, Southside, TM88, Treasure Fingers, and others. Many of today’s top emcees released official mixtapes on or around Halloween. 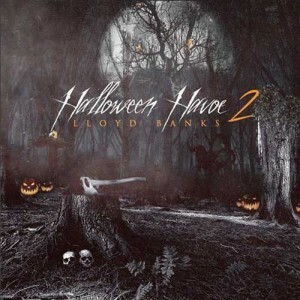 Another notable release is by G-Unit affiliate Lloyd Banks. The Southside Jamaica, Queens emcee, also know as Christopher Charles Lloyd, returns to give the public part 2 in the “Halloween Havoc” series. Lloyd Banks definitely stepped his game up lyrically since his early days with G-Unit and it shows on this 13-track solo effort. Check out production on this drop by Doe Pesci, Buda, Grandz and Alistfame, AraabMuzik, LJ Milan, Automatikk, Tha Jerm, Sean Anderson, Ryan Ryu Alexy, AC Caldwell, Ty James, and DK. We plan on rolling out our new mobile responsive design for easier navigation on mobile devices within the next 2-3 weeks. Be sure to be on a lookout for that as we are sure to have one of the best mobile responsive layouts on the internet scene. Those that are looking into becoming a Premium Member, you can find out more info about that here.